Who doesn't wish you knew how to better prepare your body for winter? Are you sick and tired of getting sick again and again? 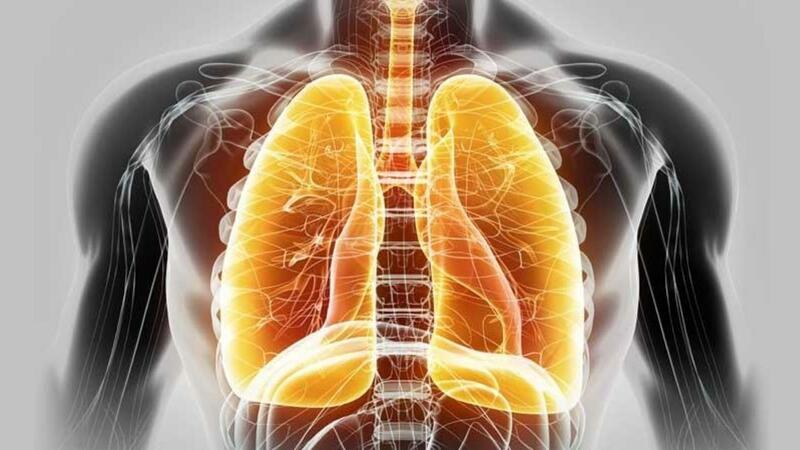 There's an answer to the madness...the secret is held in the wisdom of the ancient Chinese Shaolin Monks who developed special Qi Gong movements that they practiced in the Autumn, which focus on the Lungs. During the latest fires in Northern California we all felt how important fresh air is and how our health can improve if we can get more oxygen into our lungs. In this workshop we share practices that increase our ability to remove toxins from the lungs, enhance respiratory function to cleanse the blood and enable us to heal faster. We will experience our energy levels surge, increased sensory perception while maintaining calm. Learn how to boost respiratory function with easy practices. Acupressure techniques to boost immune system. Information, herbal food recipes and practical application demonstration of acupressure designed to promote lung health, longevity, immune system activation and mental clarity.